Whatever it is you imagine, you can carve to your heart’s desire. 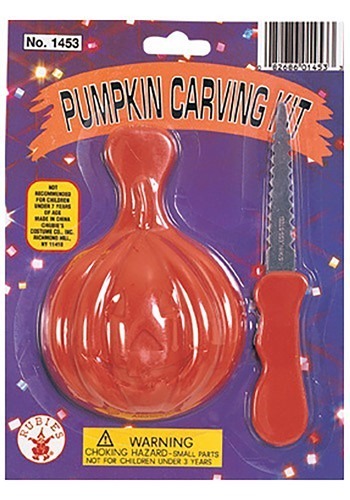 This Pumpkin Carving Set is much safer than traditional kitchen knives, but still requires some caution. The serrated knife will carve all of the circles, nooks and crannies…and take on some pretty complicated angles that are required for jack-o-lantern teeth. The best part is the compliments you’ll get as the result of your creativity and handiwork!